Overnight printing prices are subject to change. Please contact us to receive a detailed quotation. For years it has been appreciated for high effectiveness of the promotional campaign at relatively low costs. As a result, it is one of the most interesting and inexpensive alternatives for ads published in newspapers or even television. Banner printing means high return on investment due to long-term exposure to the marketing message at one-time and reasonable investment. Such form of promotion has proven to be suitable for both the largest corporations and small companies whose goal is to advertise on a local market only. The available sizes are virtually unlimited, thus you can choose the one, which best fits your individual needs and spatial possibilities. 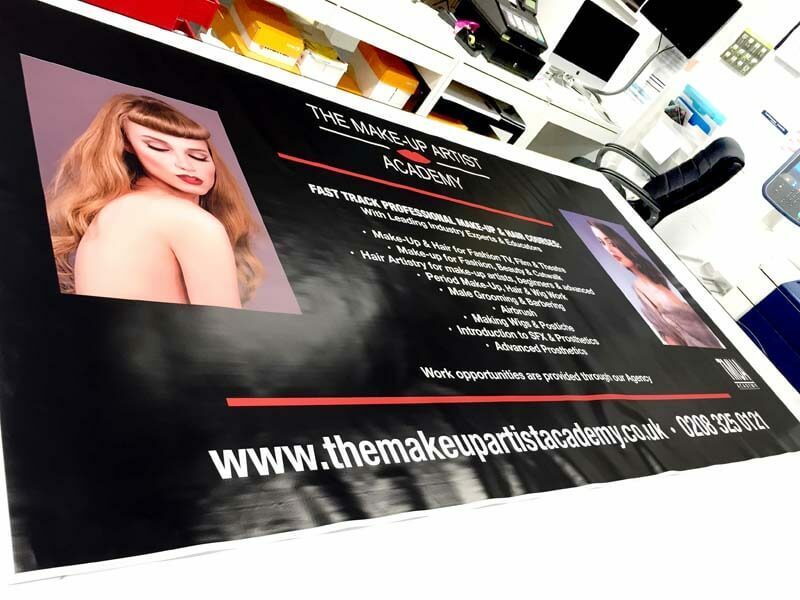 In spite of new marketing solutions and forms of promotion, banner printing is constantly one of the most popular one amongst London companies of virtually any size. Contact Silver Image to get professional customer service 24/7! To ensure every order meets high requirements of our customers, we use one of the best banner printing equipment on the market. Canon imagePROGRAF iPF8400s combines amazing quality and reliability of work. High maximum print resolution (2400 x 1200 dpi) supported by 12-color ink set guarantees perfect reproduction of every shade and detail of the design or photograph. Banner printing in London is perfect for presenting your company and products to a wider auditorium. 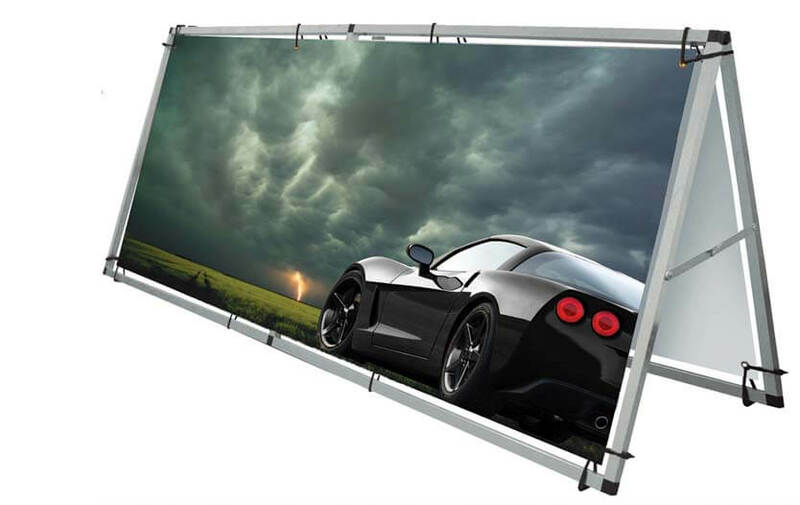 Thanks to the use of high tensile PVC, they can be used both indoors and outdoors, offering high resistance to difficult weather conditions, including rain, strong wind, high and low temperatures. 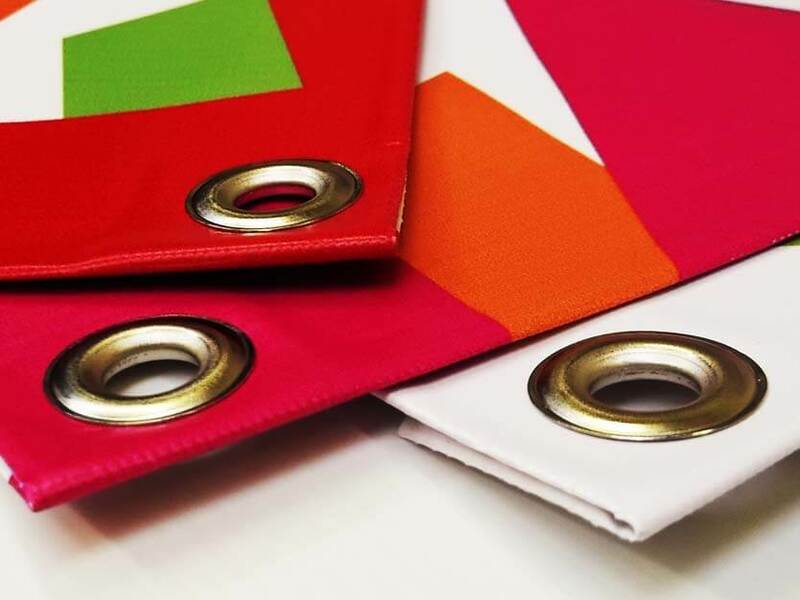 Quite universal form and availability in any size allows their use as temporary signs during parties, company events or exhibitions. However, their resistance and durability makes them perfect primarily for long-term outdoor promotion of products, retail shops or other companies. What is important, they are a perfect way to advertise companies of virtually any type, operating in any industry. Banner printing London is the best possible way to gain some more recognition. Only by using the said form of advertising can you reach hundreds if not thousands of prospective customers that may happen to be interested in your products or services. 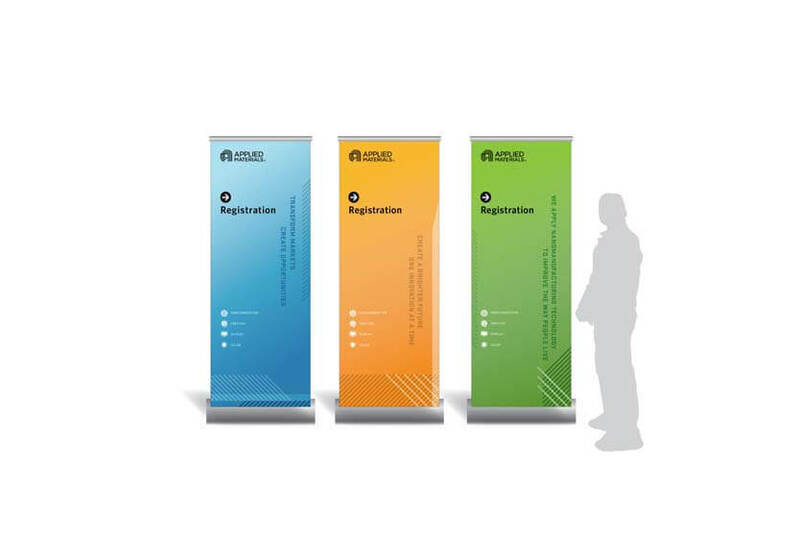 Let the Silver Image Company help you achieve notable success in your branch of industry by providing you with banner printing London services. As you may or may not know, banners are probably one of the cheapest means of advertising. The cost of their printing is notably lower than airing an ad on the radio or in TV. What is more, thanks to the utilized state-of-the-art equipment, we are capable of printing banners in various, even most unusual sizes for you and most importantly we offer 24 hour printing in London. There is no need to attach consecutive banner parts to one another in the attempt to create a decently looking final product. All you need to do is to contact us and specify the size you would like your banner to be in. We are more than sure that we will be able to help you. We have been providing our banner printing services for both large and small-scale companies from all over the country. 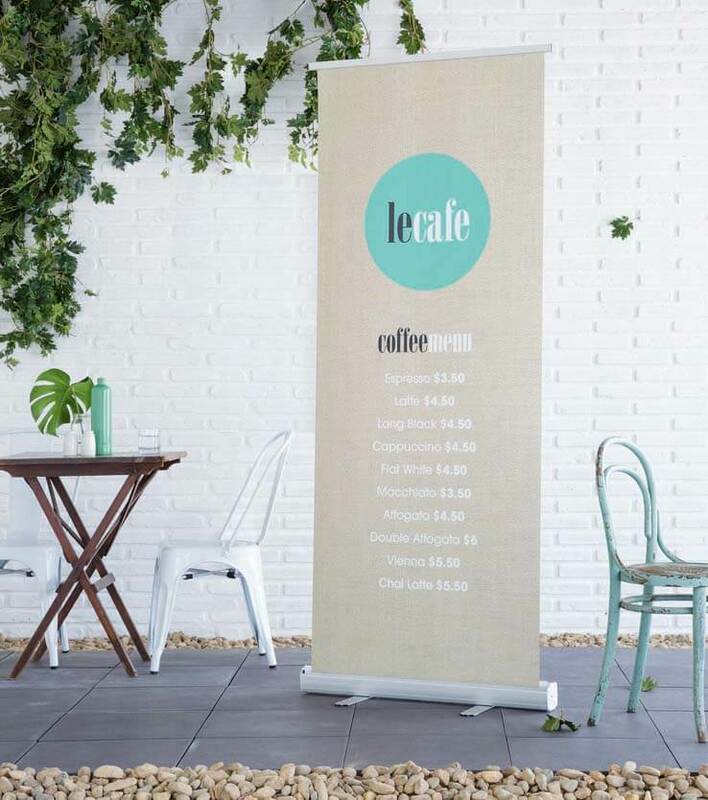 We can make it notably easier for you to be noticed by prospective customers and take full advantage of benefits granted by decently designed and printed banner. It must be also added that our staff loves to realize orders quickly and professionally. 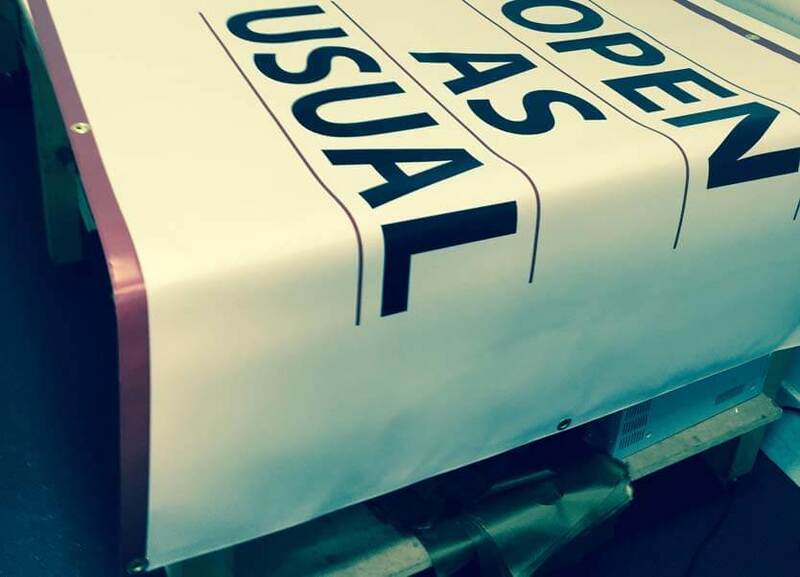 Therefore, it is likely that your banner will be printed overnight and ready to be collected the next day. It would be hard to find a company with such a passionate approach to banner printing here in London as the one that Silver Image London presents on everyday basis! Get in touch with us and tell us what kind of banner you would like to have printed.